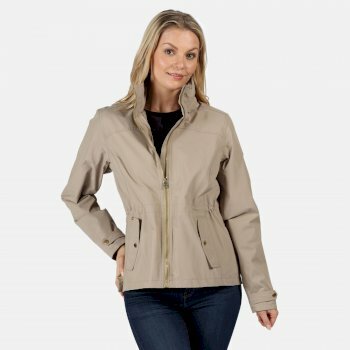 Whatever fresh-air fun you're planning this season, you’ll need a versatile women’s jacket for protection. 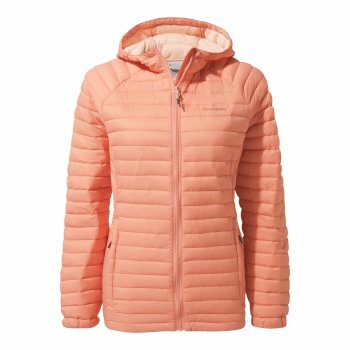 Choose from our selection of all-season waterproof jackets, including insulated, windproof and softshell options – it’s easy to find the perfect women’s outdoor jacket for you. 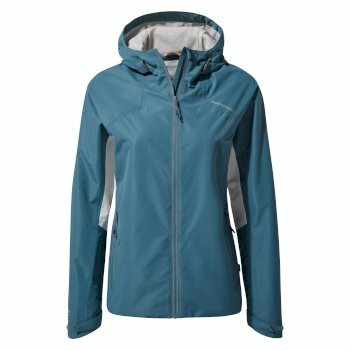 Our range of jackets for women are designed and manufactured by top outdoor brands such as Craghoppers, Regatta, and Dare2B. 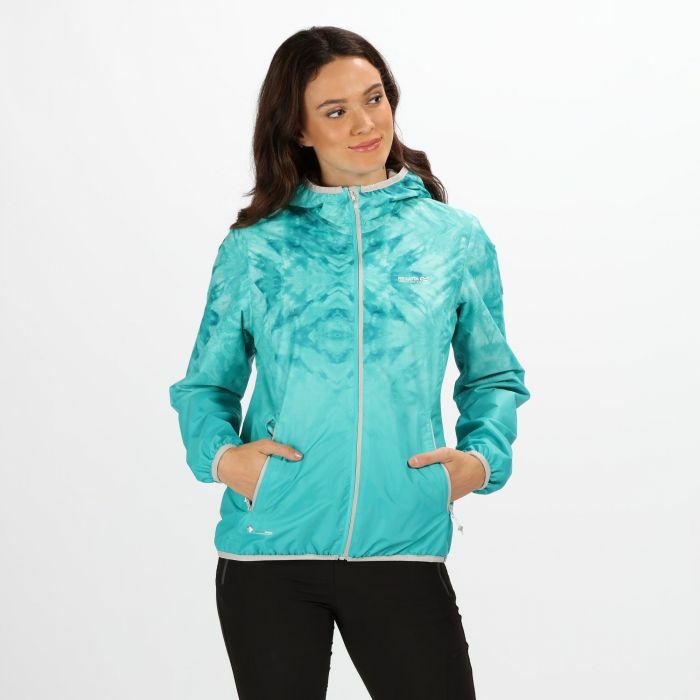 All the ladies’ jackets that we stock are made with hard wearing materials and practicality in mind, so that you can enjoy the outdoors whilst staying comfortable. 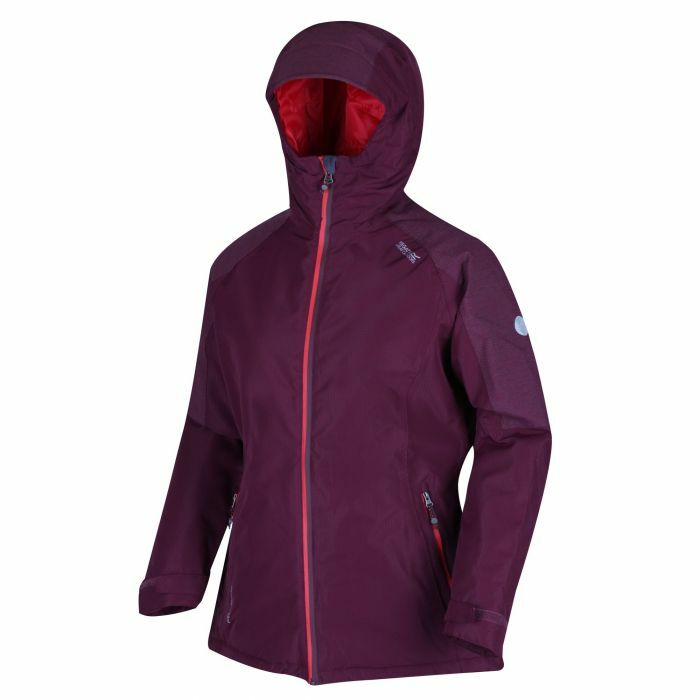 Explore our full range of women’s coats and jackets today. 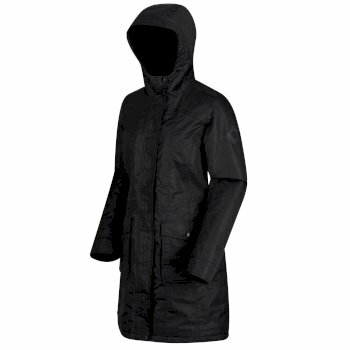 We have a wide selection of Regatta insulated jackets for women that are wind resistant, and designed with technology that will keep you warm when you need it most. 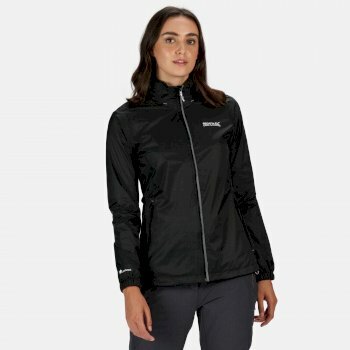 Our Regatta women’s jackets are designed with advanced technologies, such as our ThermoGuard insulation and stretch fabric so you can explore the outdoors without being restricted. 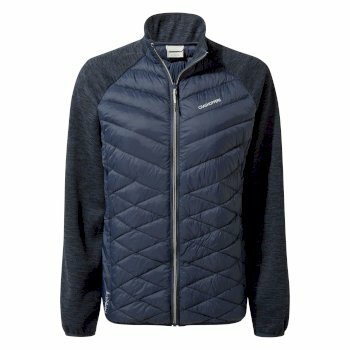 At Hawkshead, we share your enthusiasm for exploring the outdoors and know how important it is to be comfortable and flexible in your clothing. 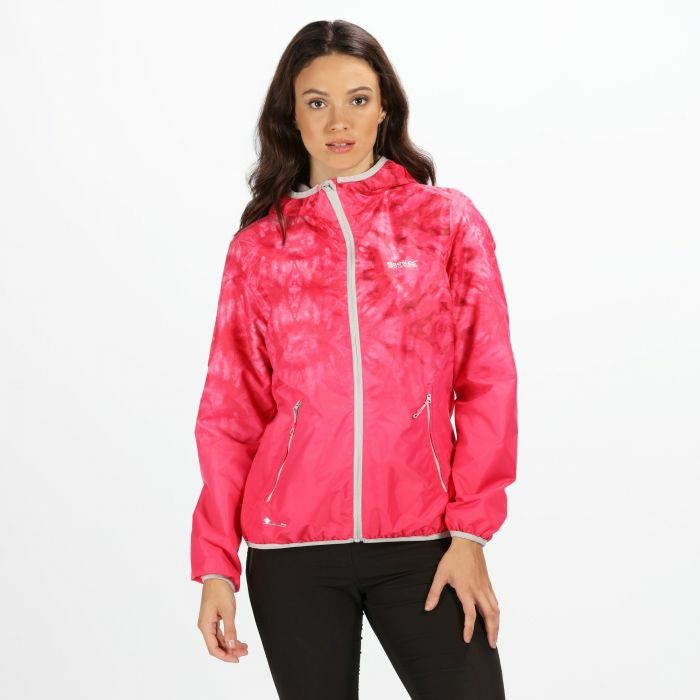 That’s why we stock women’s jackets that are made for active women, providing you with protection from harsh weather conditions when you need it most. 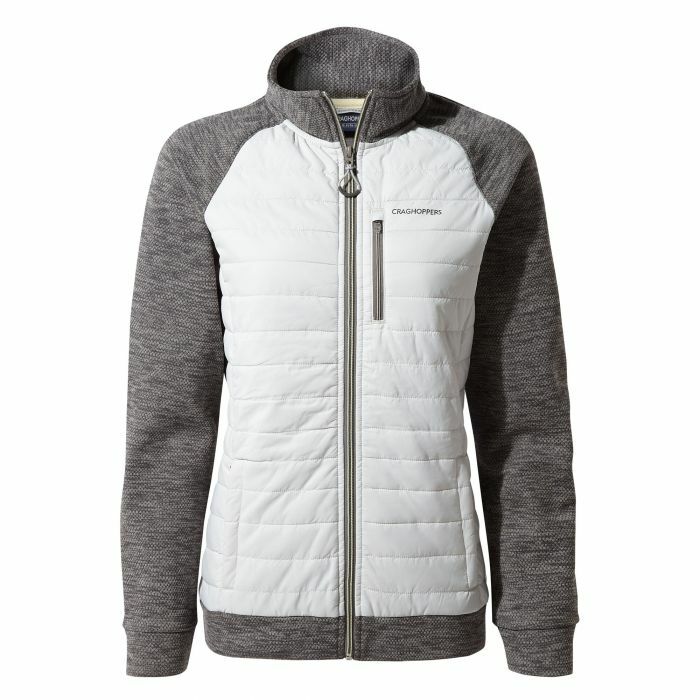 Find the perfect fit and style for you. 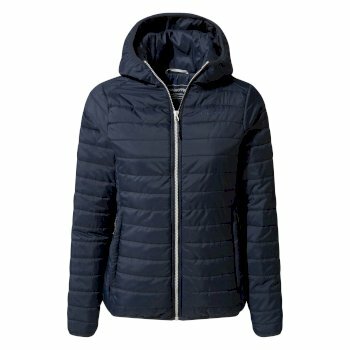 Our Regatta women’s jackets are available in a range of sizes, styles and colours – find your ideal one online. 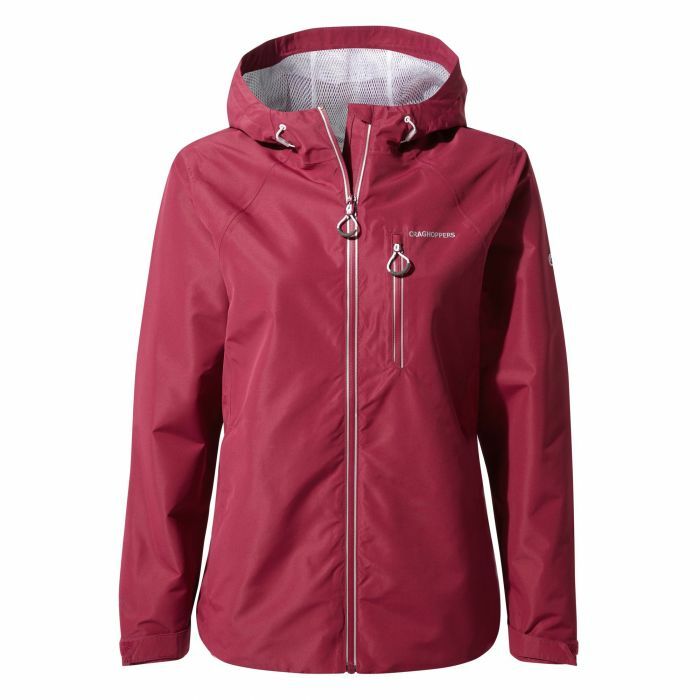 If you need a waterproof jacket that is functional and stylish, look no further. 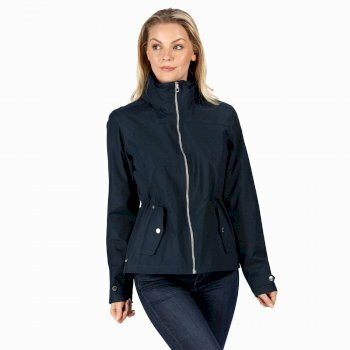 We have a number of women’s Regatta waterproof jackets for everyday use, featuring high quality materials and insulation technology. 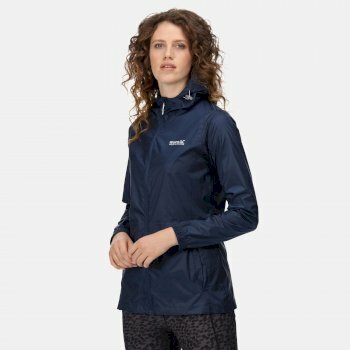 Find a casual waterproof Regatta jacket for women to suit your lifestyle, from your commute to work to a local country walk. 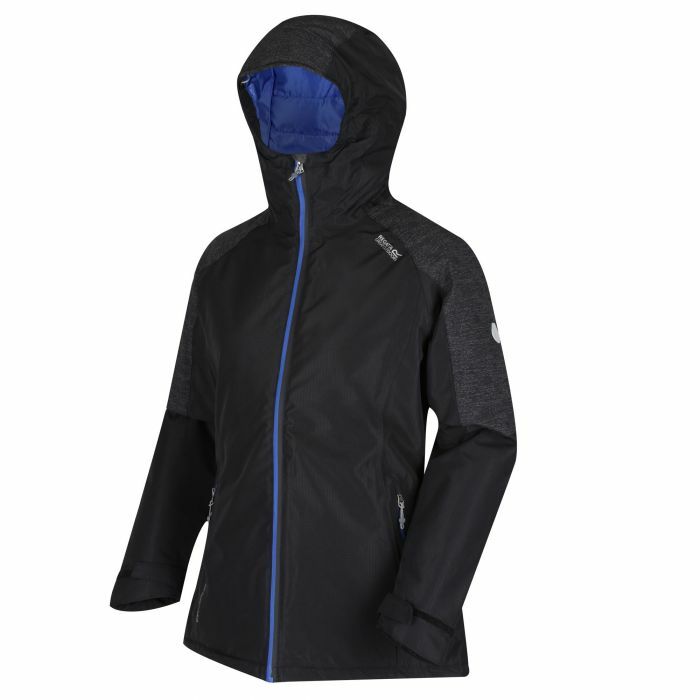 For a lighter option, take a look at our range of lightweight jackets. 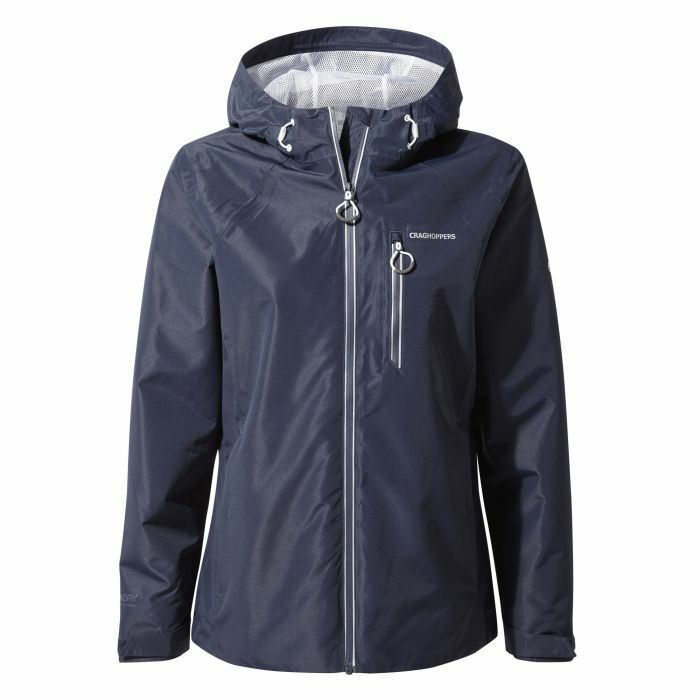 Our Regatta women’s packaway waterproof jacket is perfect for travel. 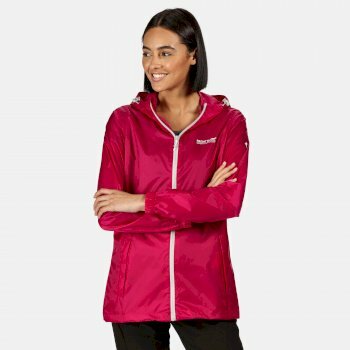 It’s a classic Regatta women’s jacket in a softshell finish - a great way to layer up and to stay protected from light showers and wind as you explore. 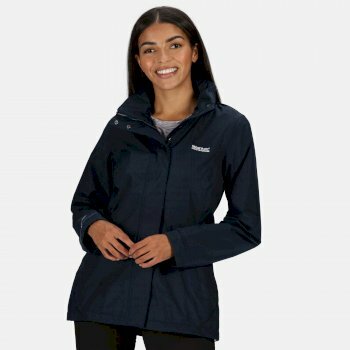 Our range of Regatta women’s jackets in a softshell finish are made with stretch fabric for optimum comfort when you’re on the go, and a water resistant fabric to keep you warm and dry. 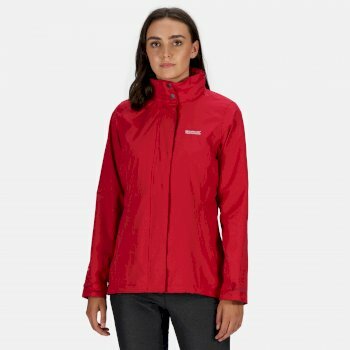 Shop all our Regatta women’s jackets at Hawkshead today, and complete your outdoor wardrobe with women’s walking trousers from our latest collection.